Billy Blanco's is probably the most unique restaurant you'll ever step foot in. From the Shelby Mustang and 1970's Chevelle on hoists, to the graffiti decorating the walls, Blanco's is a feast for the eyes. The food is also incredible, as it reflects Mexican and American burgers, tacos, and more. Billy Blanco's opened just last year, and needed the works: branding, website design, print design and a website. Having the opportunity to branch out and create a masculine, motor-inspired brand was such a blast from start to finish. 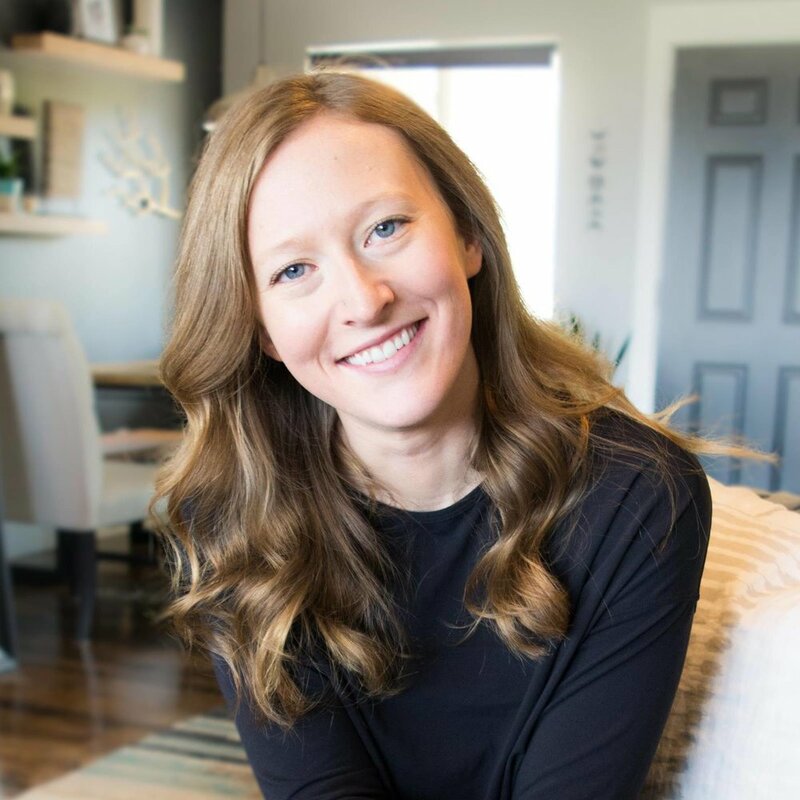 If you're ever visiting Park City or the surrounding areas, this restaurant is definitely a must-visit! Since Billy Blanco's is a restaurant completely centered around motor vehicles, we wanted to make sure this was reflected in the logo design. Bill White, the owner, wanted to bring his vision of a mechanic's shop influence to the space, with real toolboxes stacked together to create the main bar. Drawing upon this feature of the restaurant, we chose to incorporate a wrench into the logo. Blanco's also offers merchandise for its fans, like mechanic's shirts. For these merchandise items, it was important that we created an elaborate design with the secondary logo to really stand out and create authentic apparel that even bikers would want to wear. See below for how everything came together! Blanco's has quite a few menus, ranging from dinner, to desert, to bar menu as well as some special menus. Each needed to flow into one another, but also have a distinctive appearance that looked uniform with the brand. We carried the biker theme over to the business cards, and created cards that look like playing cards. I also had the opportunity to design a line of hot sauce and BBQ sauce labels for the restaurant that feature graffiti-style text and gears. Check out the project below! Since Blanco's is so unique and the design very detailed, we chose to go with Wordpress for the website platform. This allowed us for greater flexibility with the design, and utilized full-width graphics to really show off the unique style of this brand. I love the way the menu pages allow the delicious food to be on display, but also keeps the menu looking clean and crisp. 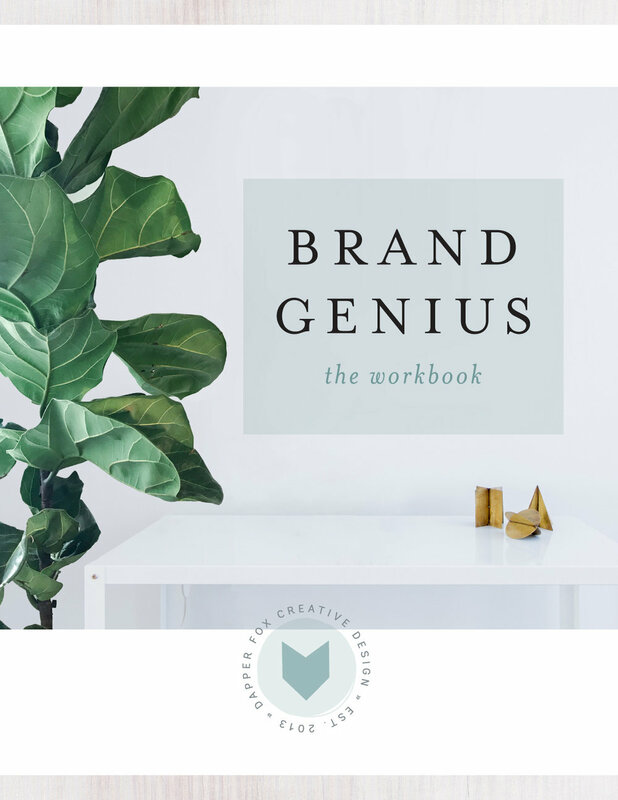 DOWNLOAD THE FREE BRAND GENIUS WORKBOOK!